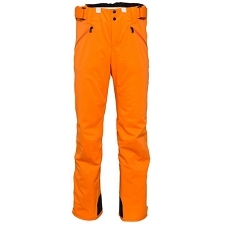 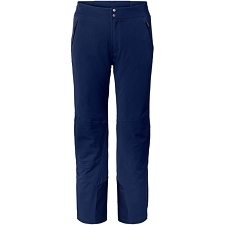 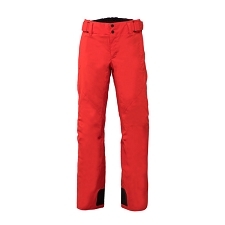 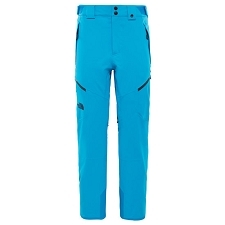 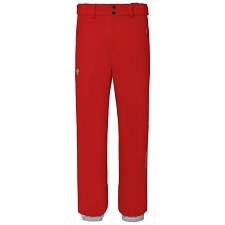 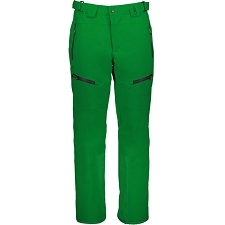 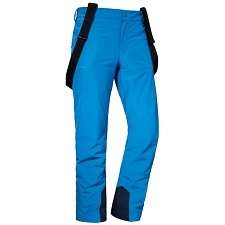 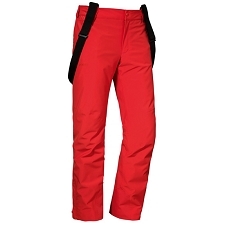 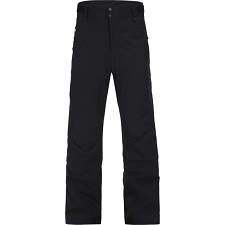 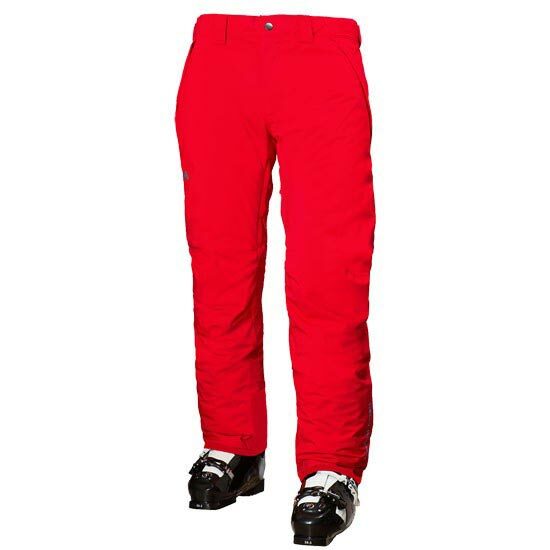 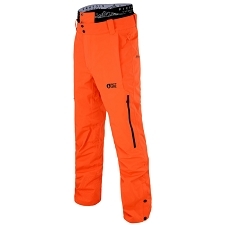 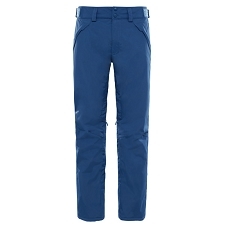 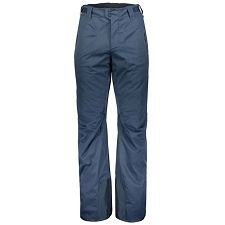 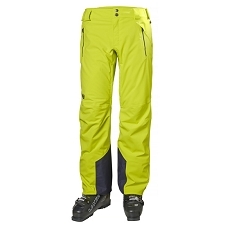 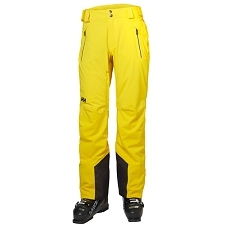 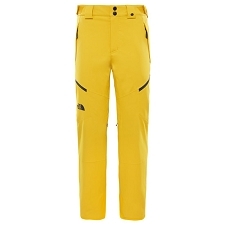 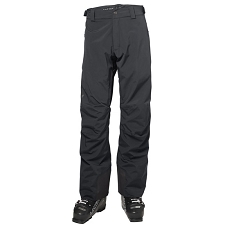 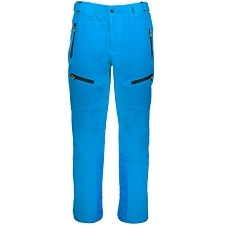 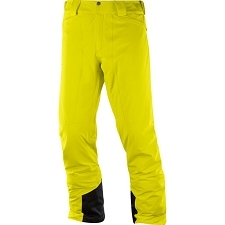 Men&apos;s waterproof, windproof and breathable pant for winter alpine activities. 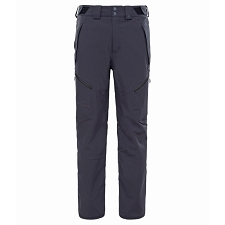 Helly Tech® Performance fabric uses waterproof and breathable technology to move water away from the body and keep you dry and warm, allowing you to perform your best. 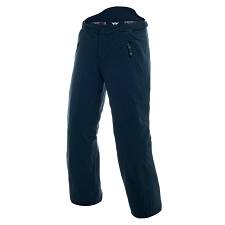 Sealed seams add to its waterproofing capacity. 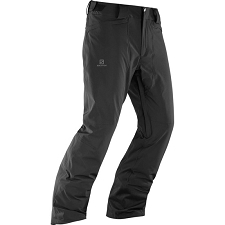 PrimaLoft® Black synthetic insulation offers exceptional warmth, softness and compressibility. 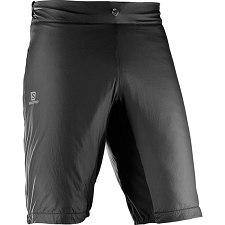 Ultra−fine fibers form tiny air pockets that trap body heat and keep the cold out. 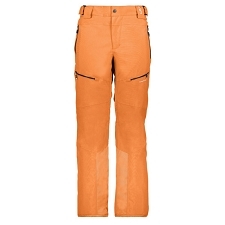 The result is immediate warmth without the bulk. 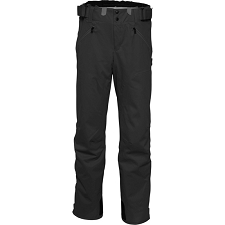 The Velocity Insulated Pant features YKK zips, pre−formed knees, RECCO® avalanche rescue system and inner gaiters to keep out the snow. 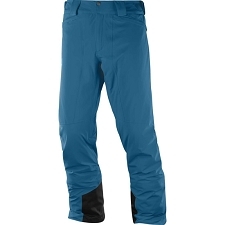 Customer Opinions "Velocity Insulated Pant"